1880. Unpaginated. 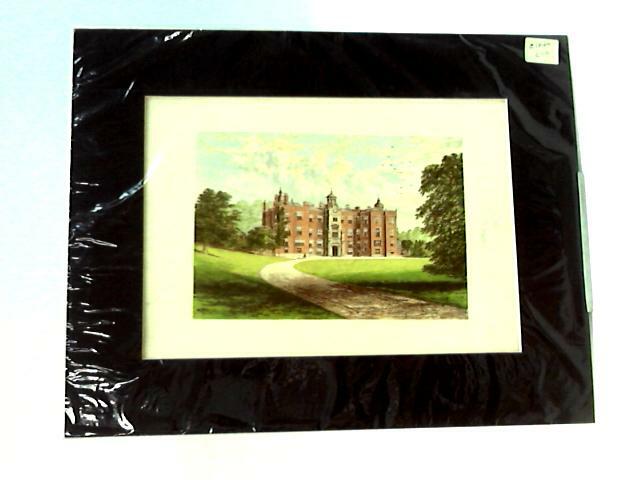 Colour print of Beaudesert Estate C1880. Image proportions are 25.7cm x 18.1cm and 35.5cm x 28cm with frame. Mild foxing and tanning.